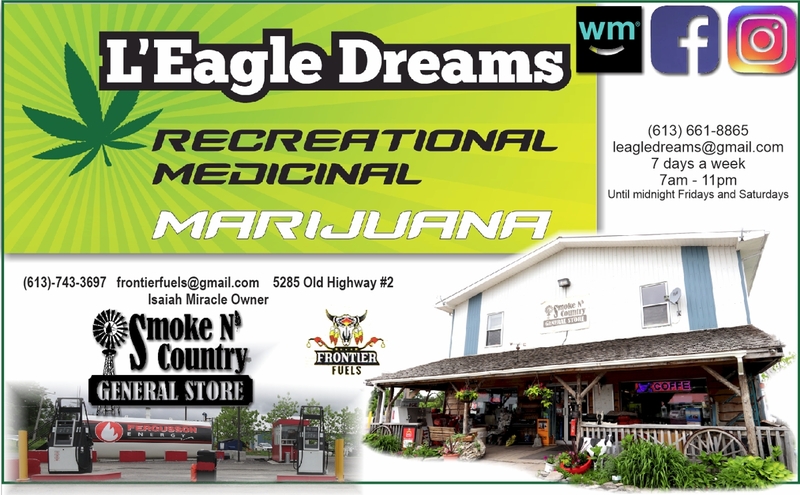 Smoke 'N' Country / L'Eagle DreamsRecord Owner? Log in. Have something to say about Smoke 'N' Country / L'Eagle Dreams?